TAMELA MANN DISCUSSES OPENLY ABOUT HER STRUGGLE TO LOSE WEIGHT AND JOINING WEIGHT WATCHERS! 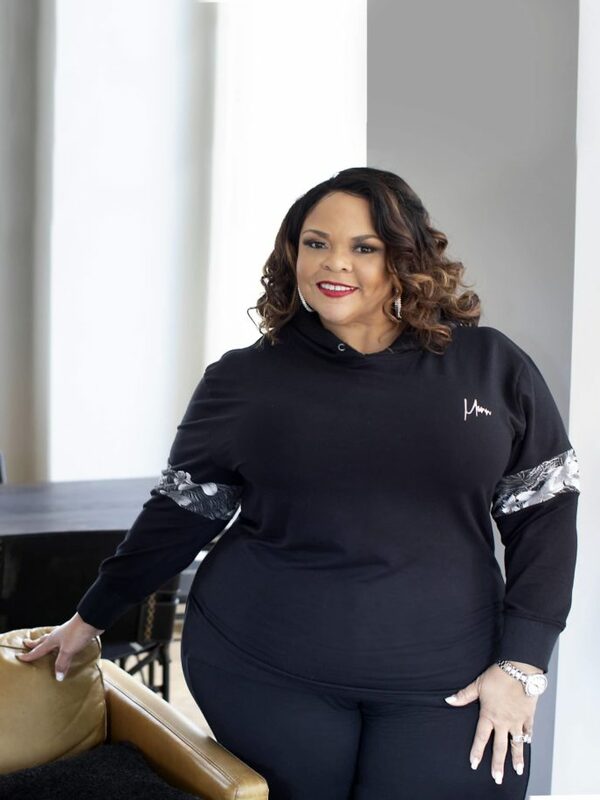 Actress and gospel singer Tamela Mann is on a new mission to embark on a healthier lifestyle for herself and her family, and she’s making her efforts public by signing on as a new celebrity ambassador for WW (the new Weight Watchers). Mann, 52, says for her, the decision to become be the face of the new and improved WW platform was an easy one. “I decide that this is the help that I needed, because I couldn’t do it my own,” she revealed. 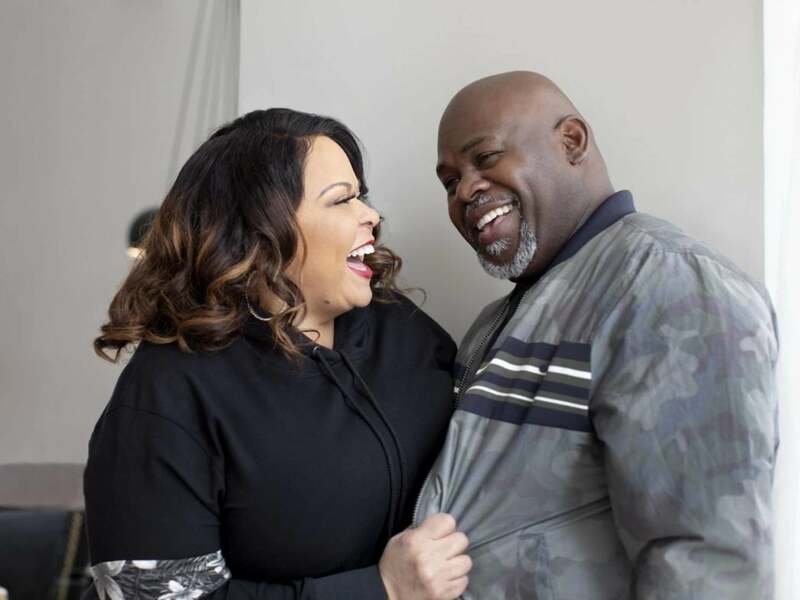 Her desire to inspire her husband, fellow actor and singer David Mann, and her children was the starting point and then she considered the other women who struggle with weight loss the way she has in her lifetime and how she can be of service to them.